If Ketanji Brown Jackson were nominated and confirmed to the U.S. Supreme Court, she would make history several times over. 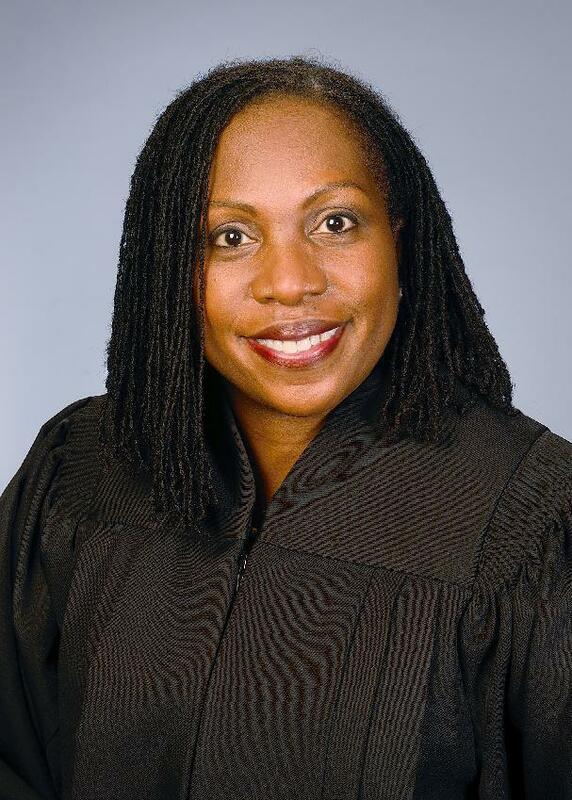 She'd be the court's first black female justice. Her confirmation would mean that for the first time four women would sit on the nine-member court. And it would mean two black justices would be sitting together for the first time.